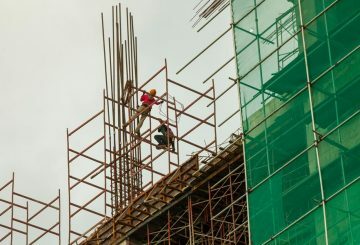 Warehouse demand in the capital has remained stable so far this year, compared with the same period last year, insiders say. 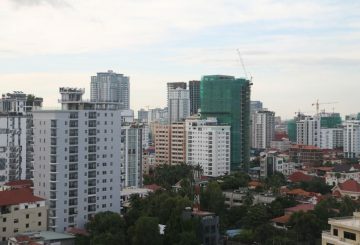 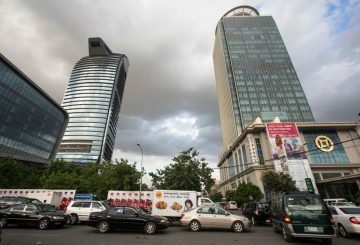 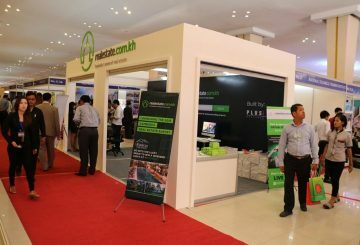 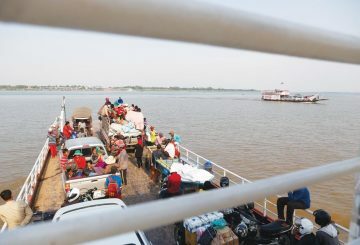 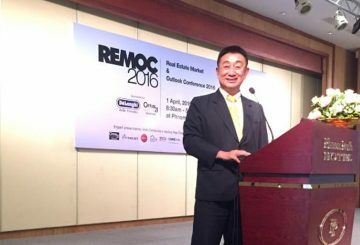 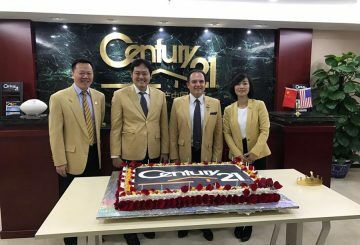 Cambodia is one of the emerging nations that attracts foreign investors in the real estate sector, thanks to its growth and good performance, according to a recent report from PropertyGuru. 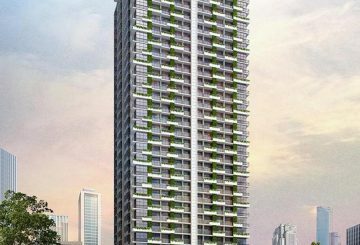 Choosing between units that are ready for occupancy (RFO) and those in their pre-selling stages can cause quite a dilemma. 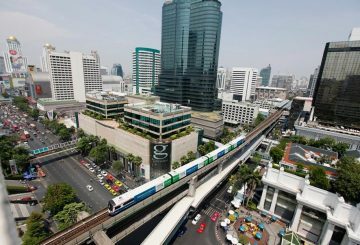 When the long-suffering commuters in Bangkok’s notorious traffic jams first heard that a skytrain was to be built in their city, they weren’t the only ones to cheer – property developers and land owners also had reason to rejoice. 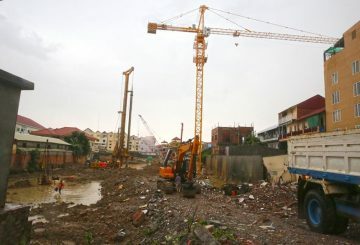 Land prices in Takmao City saw a slight increase in the commercial area in the first four months of this year compared with the same period last year, while residential land prices remained much the same. 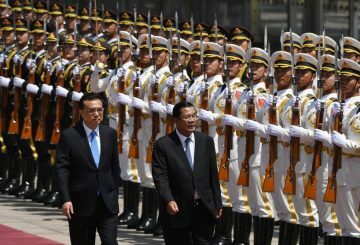 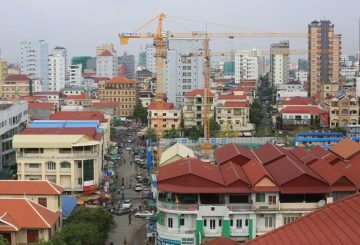 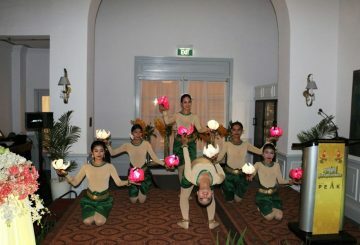 Cambodia is now revered as one of the fastest growing economies in Asia, according to Forbes. 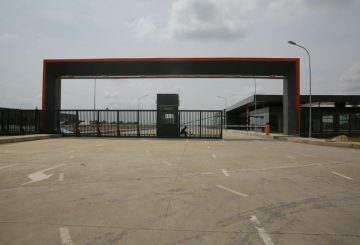 But on top of this swift increase in economic activity, the nation has also managed to maintain a rich and diverse aesthetic appeal. 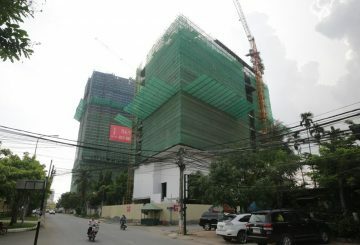 Another condominium project has begun construction in Phnom Pen’s Chamkarmon district, with the project estimated to cost approximately $50 million. 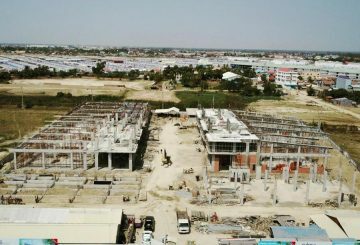 The Phnom Penh Special Economic Zone manages 357 hectares of land along highway number 4, and hosts over 90 international companies. 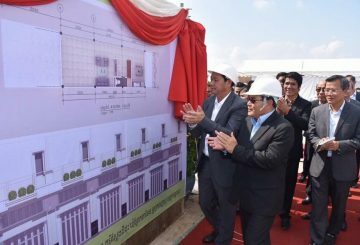 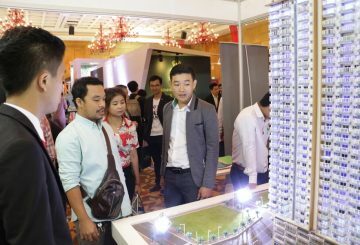 Cambodia’s second affordable housing project, worth $70 million, was officially launched in Kandal province’s Ponhea Leu district on Monday. 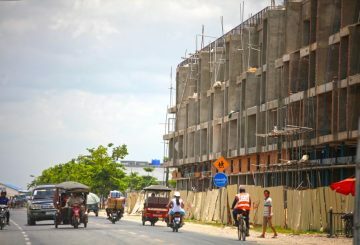 With strong growth prospects as well as a boom in the real estate and construction sector, more investors and developers are shifting their investment towards the Cambodian market. 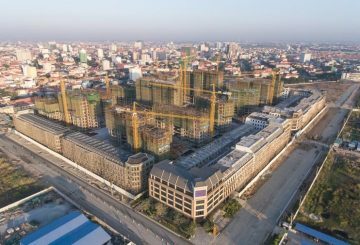 In this edition of Realestate.comkh’s Insider Analysis, market leaders share their reviews of Cambodia’s real estate market in 2016 and forecasts for 2017. 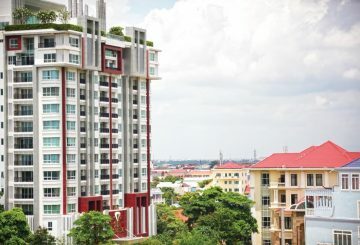 Prospective home buyers can now look forward to purchasing upscale Khmer-styled condominiums in Phnom Penh’s Toul Kork district after the project was officially launched on Friday. 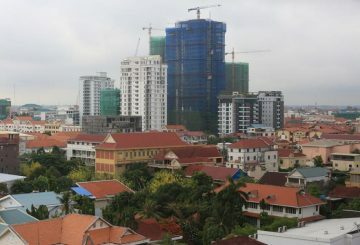 Despite the huge growth in the Cambodian real estate industry, there are still many operators that are conducting real estate scams for a quick profit. 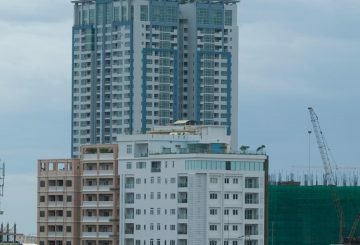 Knight Frank Cambodia has released the Cambodia Real Estate Highlights report for the second half of 2016. 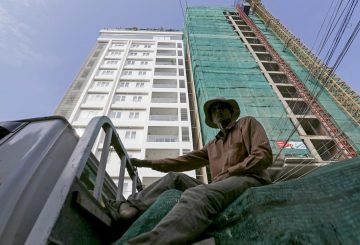 Cambodia’s construction sector was a thriving job market in the first quarter of 2017, the Ministry of Land Management, Urban Planning and Construction said in its latest quarterly report. 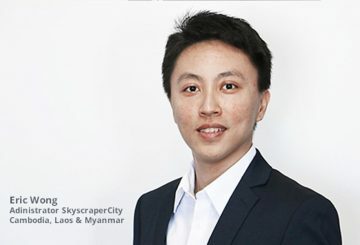 Oxley Holdings and WorldBridge Land, Singaporean and Cambodian joint-venture partners of The Peak and The Bridge in Tonle Bassac, host a Khmer New Year celebration party. 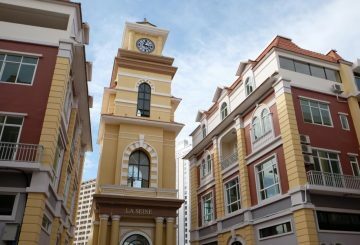 Home loan before dream home, or vice versa?